The Sony FE 12-24mm f/4 G lens has already released, and currently in stock and shipping at Amazon/ B&H Photo/Adorama. 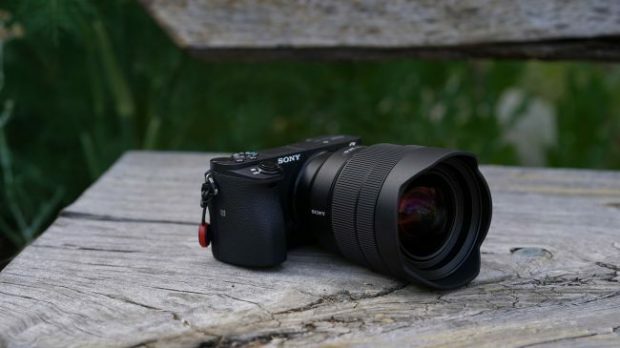 Sony Artisan Colby Brown has complete the full review of this lens, and said that this lens is great ultra-wide zoom lens, it offers both great IQ and near corner to corner sharpness. So how is it? For an ultra-wide angle lens, it offers both great IQ and near corner to corner sharpness. Distortion is very minimual and the sunstar is definitely a step up above the 16-35 f/4 (that I am now retiring). Lastly, astro photographers will be happy with both COMA and astigmatism, especially if they pair this lens with the a7S II that can easily handly pumping up the ISO to counter for the fact that this is an f/4 lens. But once I got the hang of it, it quickly became one of my favorite lenses. the only downside of this lens is the fact that you can’t easily use filters with it. Previous Previous post: Voigtlander MACRO 65mm f/2 Lens now In Stock & Shipping ! Next Next post: Today Only – Sony a6000 w/ 16-50mm Lens Bundle Gold Box Deal at Amazon DE !